Some eye problems are minor and don’t require immediate attention. Other issues, such as a detached retina, are far more serious — even emergent. Familiarize yourself with retinal detachment now, and you could save your vision later. The retina is a thin layer of tissue at the back of the eye that acts as a sort of transmitter, absorbing and converting light into signals the brain uses to form images of the things we see. When the retina detaches, it literally pulls the cells away from the network of blood vessels, depriving the retina of essential nutrients, including oxygen. Left untreated, retinal detachment can lead to permanent loss of vision. Retinal detachment has several causes. The first and most common is a rhegmatogenous detachment, which occurs when the retina has a hole or tear that allows fluid to collect between the retina and tissue, forcing the retina out of position. This is most often connected to aging. Tractional detachment is linked to scar tissue, while patients with exudative detachment experience excessive fluid buildup due to an injury, tumor, age-related macular degeneration or an inflammatory disorder. 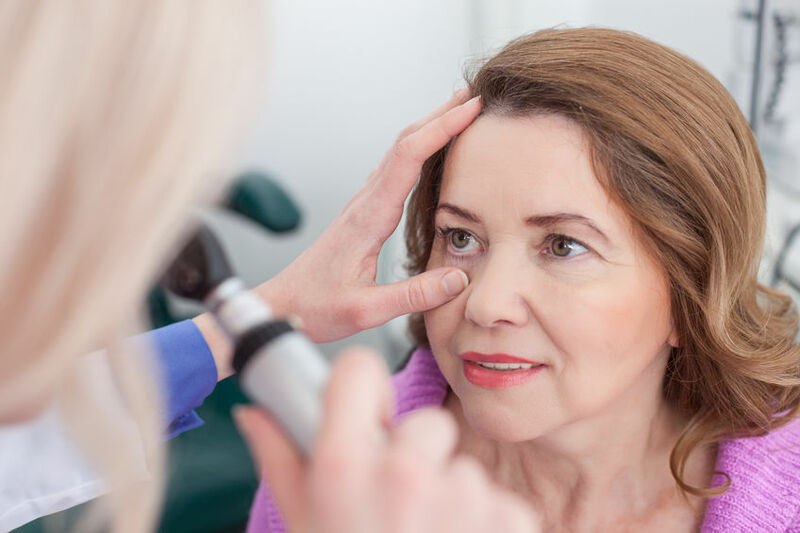 If you are experiencing any of the symptoms listed above, it’s vital you immediately contact an eye care provider who specializes in the treatment of retinal detachment. Depending on the severity of your detachment and several other key factors, your eye doctor may suggest a repair using thermal laser or freezing cryopexy treatments, or you may be a candidate for pneumatic retinopexy, a procedure in which your physician injects a tiny gas bubble into your eye and then seals any existing hole or tear. There are also two surgical approaches, a scleral buckle and vitrectomy, that may be considered. Retinal detachments can be tricky, but by catching them early and seeking help ASAP, you can position yourself for a more positive outcome. To make an appointment for your next eye exam, call Illinois Eye Center today at (309) 243-2400.